This property is 1 minute walk from the beach. Situated in Stone Town and overlooking the Indian Ocean, Africa House Hotel features a restaurant and open-air terrace with bar. The hotel is 500 m away from Forodhani Gardens. 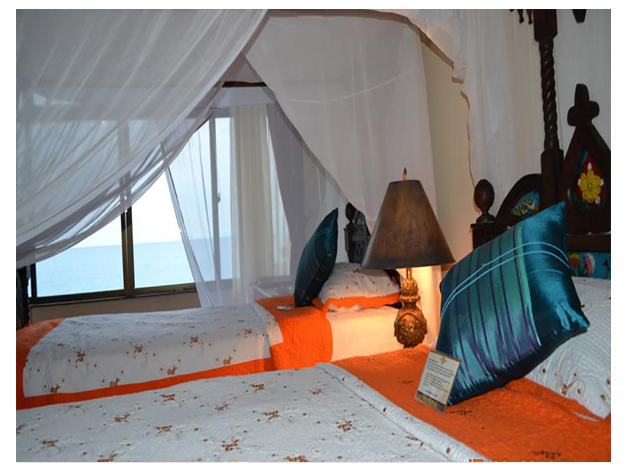 The rooms are decorated with Zanzibari furniture and offer air conditioning, satellite TV and a minibar. The beds are draped with mosquito nets. 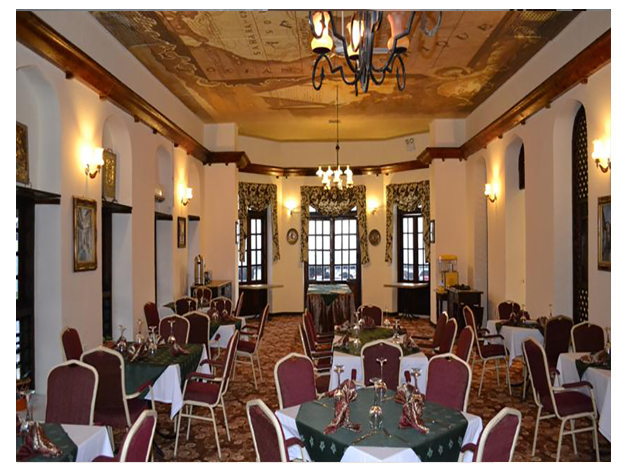 The Tradewinds restaurant serves local and International cuisine and the hotel also has an Arabic shisha lounge. Other facilities at Africa House Hotel include a library, meeting facilities, a concierge and a 24-hour front desk. The hotel offers free parking and WiFi. Zanzibar International Airport is 8 km away and airport shuttles can be arranged for a surcharge.